 Come join us for a memorable breakaway, adventure day or team building, where you or your team will be challenged to change and grow, while having fun.  Our focus at Get Real is on real relational development and on realizing both individual and team potential.  We are passionate about connecting people, developing leaders and high performance teams.  Is to provide top quality adventure programs and custom retreats that are not ‘the same old, same old’. Our staff’s passion for outdoor adventure, love for life and finding new ways to inspire you, will leave an erasable mark. Are you ready to be stretched, compelled, and invigorated? Life is the greatest adventure. Start your adventure today… and find out what makes you come alive! “First let me thank your team for what can only be described as an excellent team exercise and most likely one of if not the best I have ever had the pleasure in participating in.The entire experience from beginning to end have instilled a new sense of belonging, camaraderie and enthusiasm in my team and I for the year ahead. Thanks again and this is hopefully the start of building a lasting partnership”. “Thank you for facilitating a great team building for the Warriors cricket team.